Over the last few decades, tattoos have become an increasingly popular staple of mainstream fashion and style. 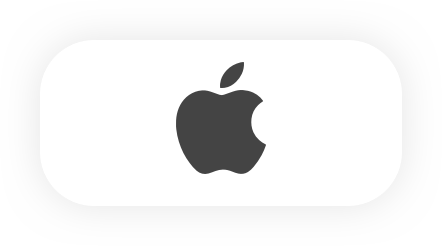 At YEAY, we ourselves have witnessed an increase in the number of tattoo vouchers purchased via our app, often for the purpose of gifting these to partners or family. First, the Accessibility Ranking analyses in which cities it is most convenient to get a tattoo by comparing the number of studios by population to the average hourly rate to get inked. * The research shows that San Francisco, USA offers the most expensive hourly rate at €250 per hour, whilst Miami Beach, USA offers the most tattoo parlours by capita at 28.48 studios per 100,000 citizens. Overall, Cape Town, South Africa ranks as the most accessible city for tattoos, offering the most parlours per capita weighed against cost. 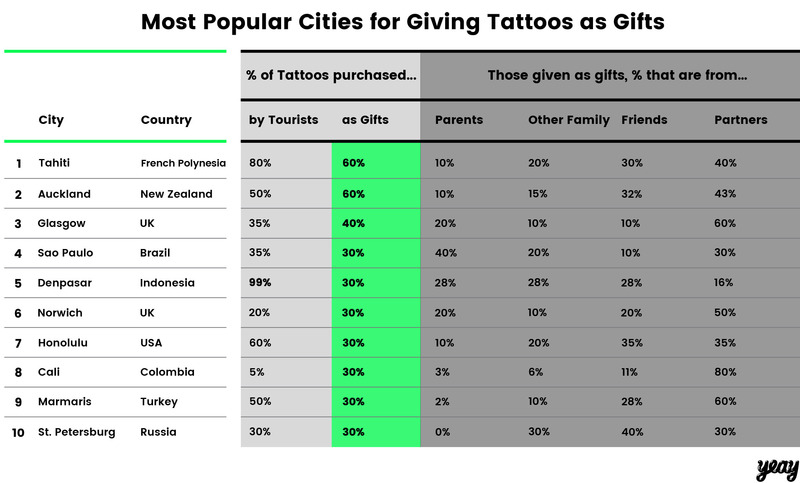 Secondly, our Purchasing Popularity Index looks at how tattoos are purchased and gifted. 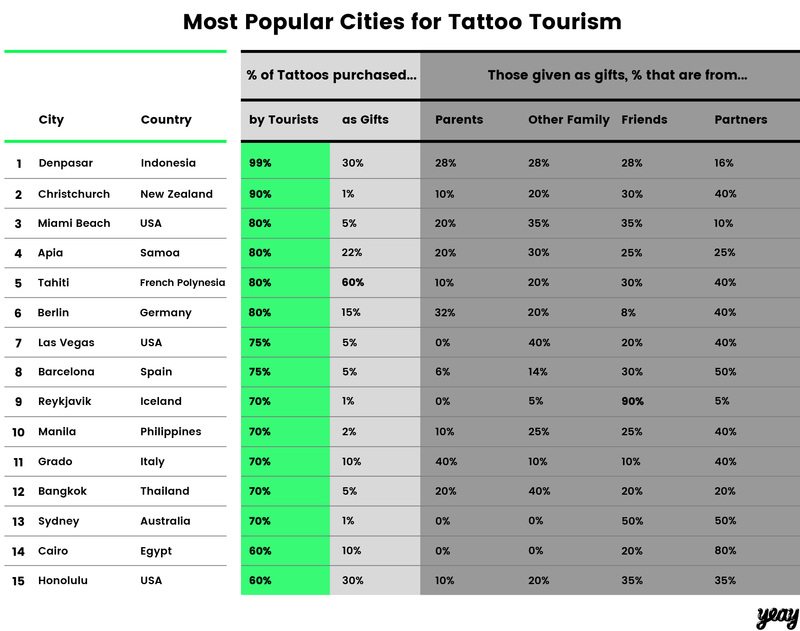 ** Denpasar, Indonesia calculates as the city with the highest percentage of tattoos purchased by tourists at 99%. 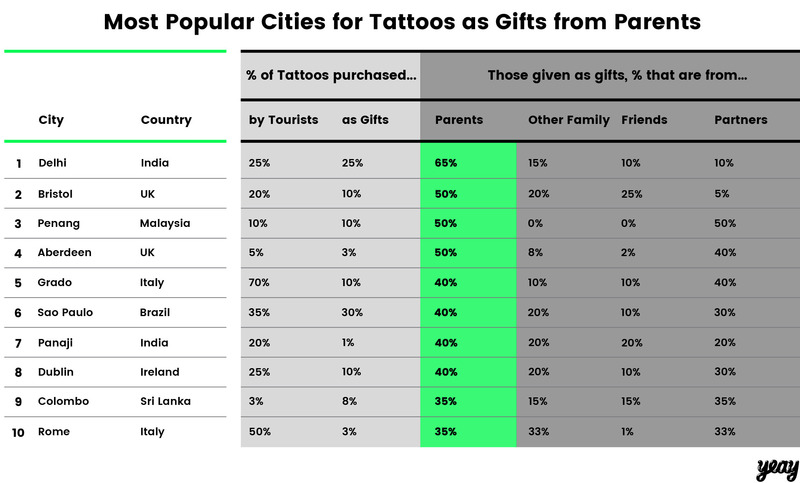 Of tattoos purchased as gifts, Delhi, India has the most gifted from parents (65%), Milan, Italy from other family (50%), Reykjavik, Iceland from friends (90%), and Madrid, Spain and Cordoba, Argentina from partners (99%). *Accessibility Ranking does not take into account waiting times at tattoo parlours, and the ranking is not reflective of the quality or style of tattoo. Always shop around to make sure you find the best artist for your needs! 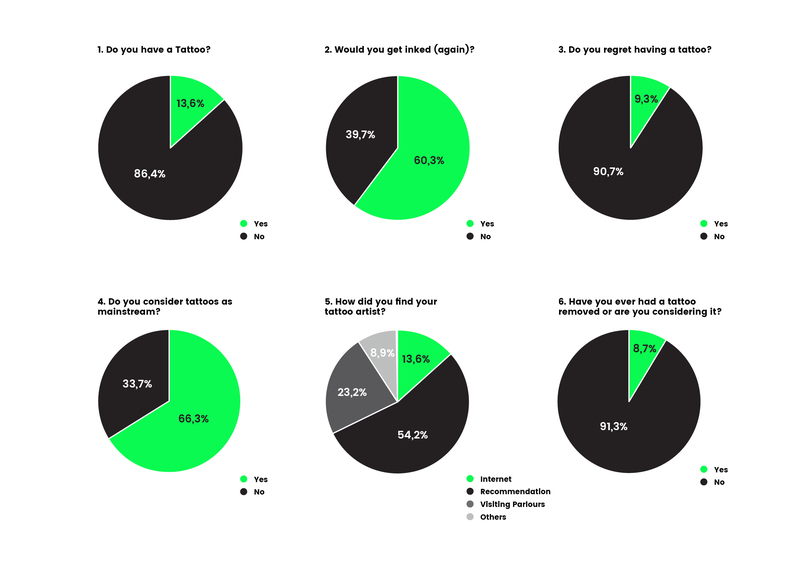 Average hourly costs were calculated by contacting numerous reputable studios within each city, presenting them with two images and asking an hourly rate for each. **Purchasing Popularity Index calculated by contacting studios in each city an average annual breakdown of each category. ***The study was done on the 31st of October 2016 with 5000 participants. 2337 male (47%) and 2667 female (53%). Participants were between 14 and 73 years old (with an average age of 22).